Solacoat Marine Coating is a premium, high opacity acrylic paint finish originally designed for moderating temperature extremes on exterior metal surfaces where exposure to harsh conditions such as coastal marine sites is encountered. 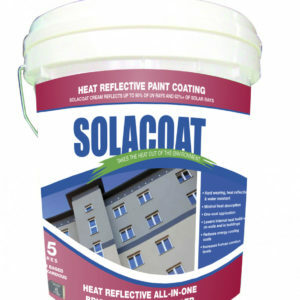 It’s tough, flexible finish gives long lasting protection against weathering. 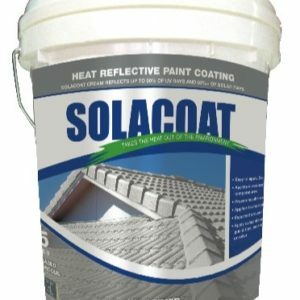 Excellent resistance to mould & fungal growth. 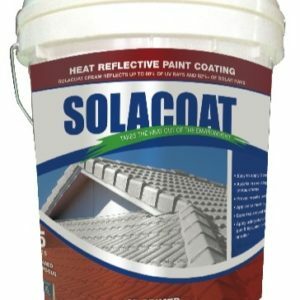 Excellent adhesion, flow and quick drying (same day recoat). 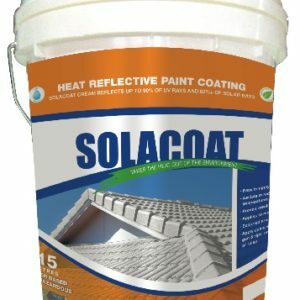 Solacoat Marine Coating may also be used on normal exterior surfaces. 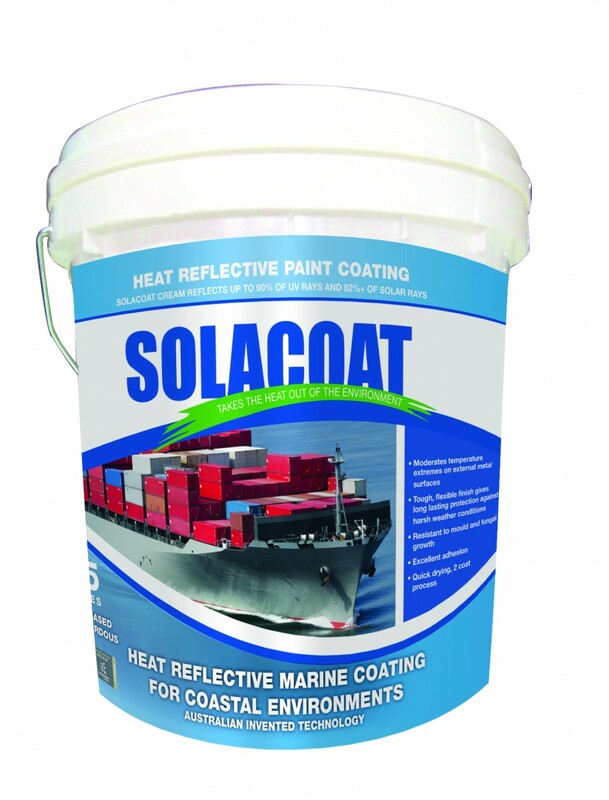 The actual sheen level is a soft gloss appearance due to the modification for marine sites.